There is an epidemic coming—but it’s not a rampant, infectious pandemic that many live in fear of, hyped to hysteria by an alarmist and sensationalist-loving media. It is much more insidious than that—stealthily stalking millions of unwary people, and even now reaching such extraordinary numbers that we should be sitting up and taking notice. The disease is diabetes, and even though it isn’t a ‘contagious disease’ and therefore doesn’t fit the true definition of epidemic—the spread of it is becoming out of control. 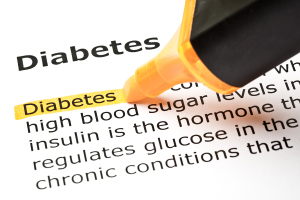 As Clements mentions, Type-2 diabetes is a lifestyle disease. It is preventable and in almost all cases, completely reversible. 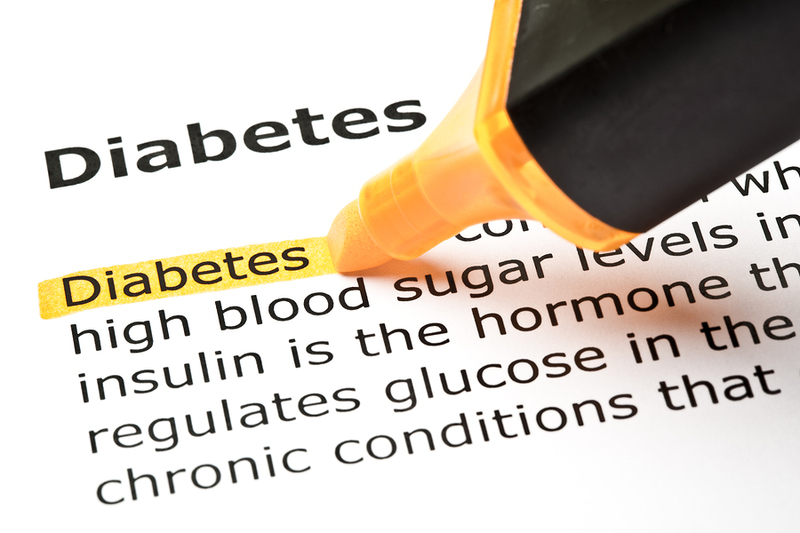 Yet, as with many chronic diseases, the misinformation surrounding diabetes is astounding, with the general consensus being that diabetes is a genetic disease that you develop through no fault of your own. This bypasses an individual’s responsibility in the creation of this illness, and puts the management of it into the hands of the medical field who offer nothing other than symptomatic management while a person loses their health and quality of life. Leading in most, to premature death. The treatment for Type-2 diabetes is not rocket science—although reading Dr. Cousens book certainly increased my scientific knowledge! When any disease is initiated by poor lifestyle choices, it is common sense to understand that the treatment of it needs to be a change in those choices. Choosing to eat a mainly raw-vegan, organic diet, shunning processed foods high in sugar, chemicals and bad fats, getting some exercise, fresh air, sunshine, pure water, managing stress, reducing weight and utilising the assistance of a good naturopath to put together a protocol for healing—is the direction required to reverse this modern illness. In fact, I have witnessed patients with Type-2 diabetes eliminate their need for medication in just one week on the program at an Embracing Health Detox, Healing & Raw Food Retreat. Of course the patient will need to continue on with their lifestyle changes to ensure long-term management of healthy blood sugar levels, but the kick-start they receive from participating in an organic juice fast and cleansing program, is invaluable in their healing. Type-2 diabetes is not a life-sentence. There is no need for panic. This is one epidemic that can easily be stopped in its tracks. Agreed. My father had Diabetes and will not do anything about it. He has a dietician that gives him the WORST advice and he still eats crap food and then takes his drugs. I keep tyring to say to him that he can heal this by eating differently, but he doesn’t want to know. He just wants his pills and to keep eating his crap food, how do I get him to change? Diabetes is rampant in my family, both my brother, sister and mother have it and they keep waiting for me to get it too. I am the only one in my family who has kept themselves in pretty good health. I’m not perfect, but I eat well and exercise a lot, and I have no sign of diabetes. They almost can’t wait until I get it and always ask about my test results while they moan about their own situation. So far, I’m 55 years young and doing fine! I might just send them this article but I don’t think they would even read it! We’d all be healthier if we looked at food differently. Not as entertainment but very basic medicine. Change the way you use it and you change the balance of your health. Love your blog! Previous post: Fed Up With Feeling Fat, Fatigued & Forgotton? Next post: “It’s Your Fault You’re Fat!” Sorry, I Call Bulls**t on That!